A lot of people flock to California to revel in the glitz and glam of Los Angeles without even realising this state’s true appeal. The national parks. Sure, the Golden State is certainly a celeb hotspot, but the real celebrities are the amazing animals that reside within the many national parks. From enormous Condors with a wingspan of ten feet to smart and inquisitive black bears and elusive mountain lions – California has an eclectic mix of animals that choose to call this state home. 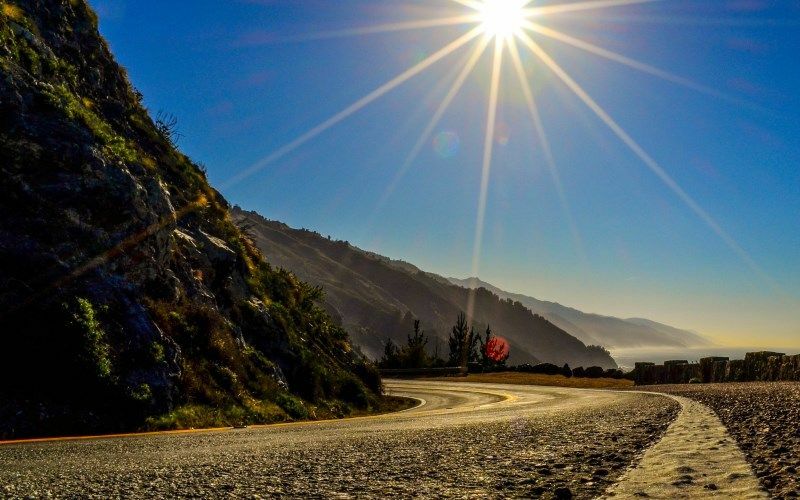 What Cali should be more famous for is the striking landscapes and jaw-dropping scenery. Beaches with rugged cliffs, towering mountains, farmland and even desert lands. You can choose parks with the type of scenery you enjoy exploring. Don’t get me wrong, I’ll no doubt be wanting to pretend to be a local and uncover San Franciso at some point during my trip, but the National Parks will most certainly take centre stage. I’ve wanted to go on a US road trip for quite some time now, so I thought I’d indulge in this fantasy and pinpoint the top National Parks to visit. Here’s why the following parks will be making it onto my Cali bucket list. 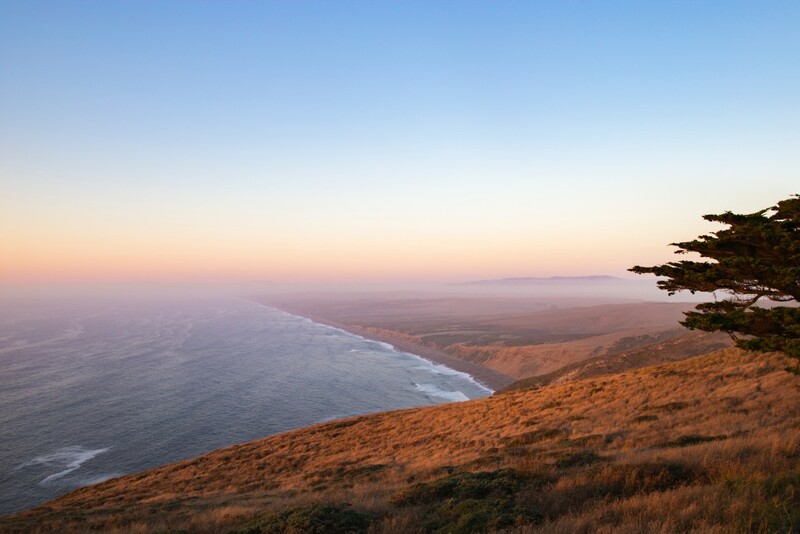 Possibly not as well-known as the likes of Yosemite and Joshua Tree, the Point Reyes National Seashore most definitely deserves a spot on my list of top picks for national parks in California. Home to a whole lot of wildlife, beautiful views and a dramatic coastline, I can see myself exploring this park for days. There are remote beaches to explore and around 71,000 acres of grassland. One of the best bits about this park? It’s home to 40 species of land mammals including elk, bobcat, deer and coyote. Plus marine life including seals, gray whales and sea lions. 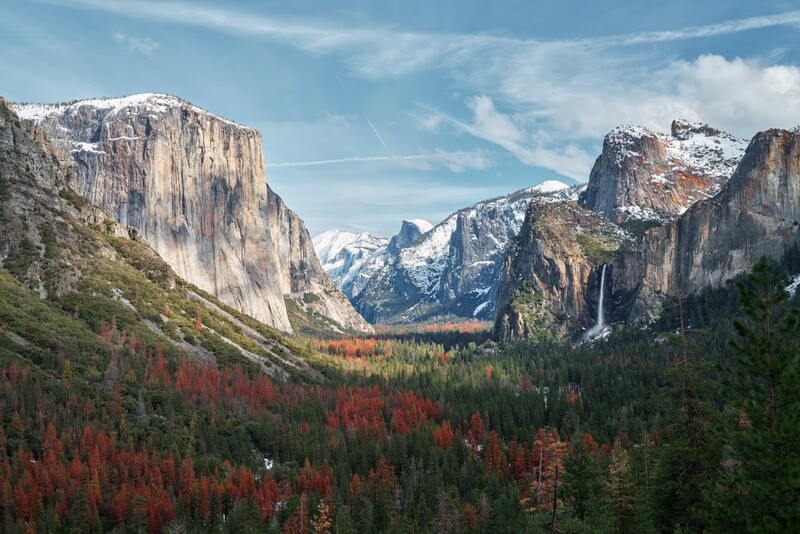 Most definitely one of California’s claims to fame when it comes to the beauty of the state’s national parks, Yosemite offers over 800 miles of trails to be explored for endless days of discovery. It’s one of the more well-known parks, probably due to its immense scenery and incredible views. You can enjoy all sorts of scenery from dense pine forests and steep cliffs to alpine meadows and cascading waterfalls. It’s definitely not hard to see why Yosemite is a firm favourite. The granite grounds here were craved by enormous glaciers over three million years ago. The park offers fabulous activities from wildlife spotting to fishing, rafting and of course, tons of hiking. Great for hiking, rafting, fishing and wildlife watch. 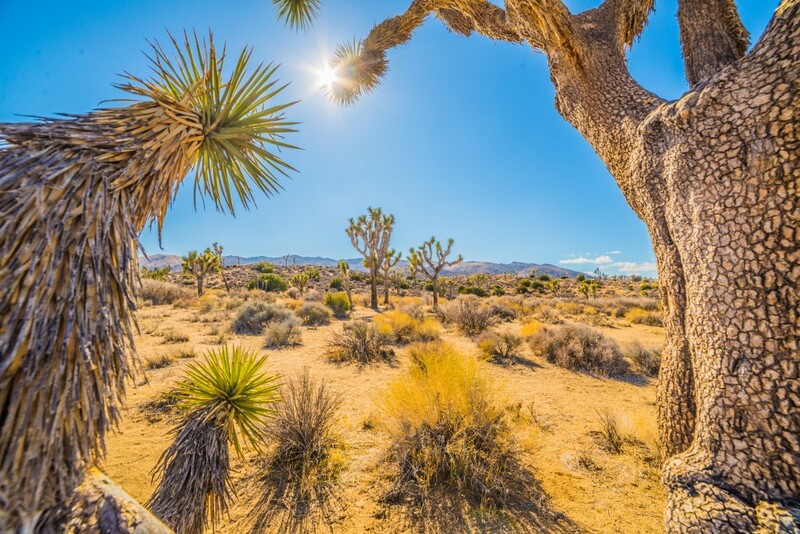 Another one of the front runners when it comes to the parks well worth a visit in California, Joshua Tree is home to an unspoiled atmosphere, Milky Way spotting and camping memories that will last a lifetime. And if you’re wondering about the unusual name, Joshua Tree National Park was named after a tall tree species that can be found on its lands. This National Park is also great for those who love a bit of stargazing, thanks to its dark skies which enable some lucky visitors to gaze upon the milky way. You can even plan a trip to the park at certain times of the year when there are meteor showers. Now that’s pretty epic. OK, so not *technically* a national park, soz guys. But it’s the only place in California that you’d be guaranteed to see wolves. And I’m a crazy dog/husky lady with a keen interest in wolves. So naturally, if I’m going to Cali, I’ll have to pay a visit to the wolf conservation centre. Here you can see several packs of gray wolves living in the most natural environment possible. 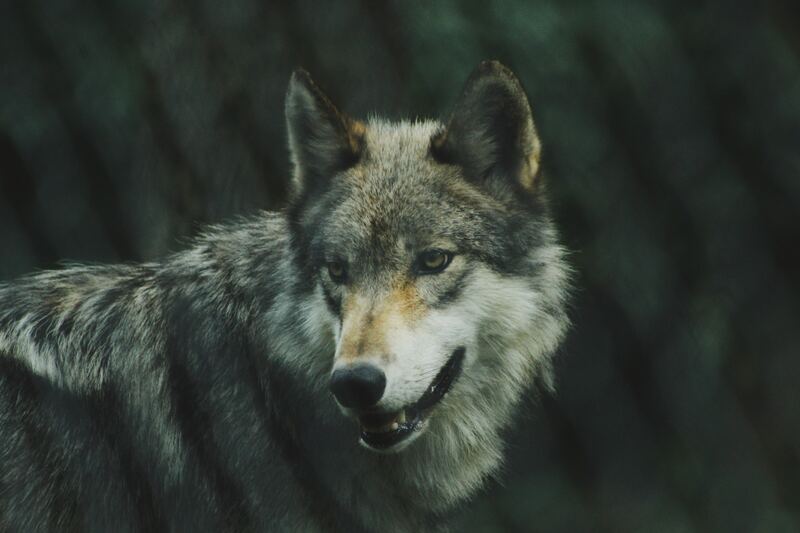 And crucially, The California Wolf Center participates in the Mexican Wolf Species Survival Plan.